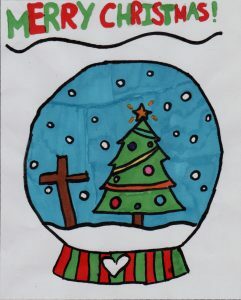 The pupils from Breadsall School again have provided the church with a difficult choice for the cover of this year’s xmas card. 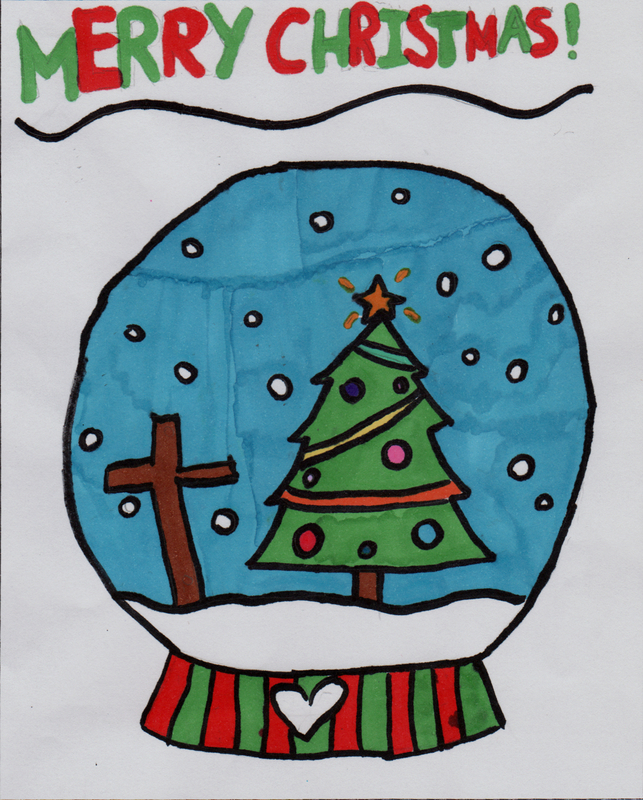 We finally chose the following design by Millie – watch out for the card coming through your door in the next week or so. To all the other entrants – thank you for your entry. We intend to have them all displayed in the church for the next few weeks.